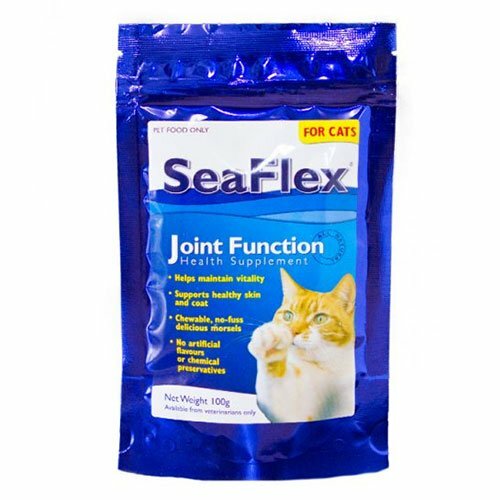 SeaFlex is the ultimate joint function health supplement for cats enhancing their joint system. 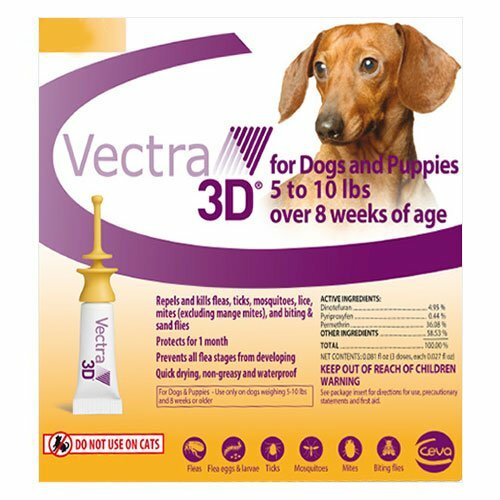 This scientifically designed health product promotes healthy joints, shiny coat, and general well-being in adults cats. 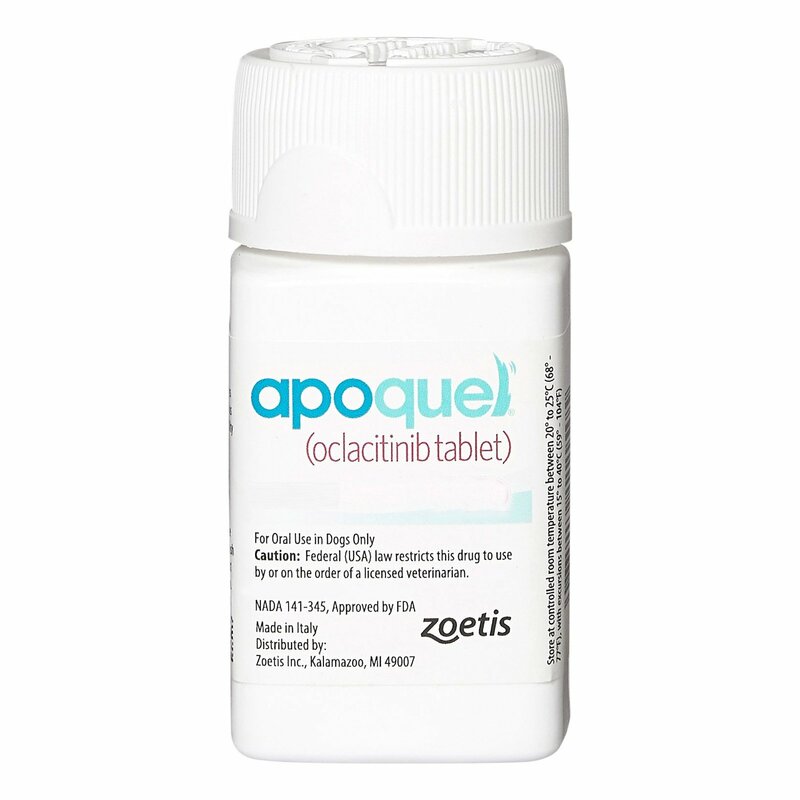 It contains vital building blocks that improve joint and skin health. A regular administration of SeaFlex keeps cats free from general wear and tear of joints. 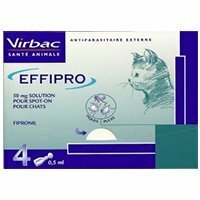 This bio-marine nutritional supplement overall maintains cats joint health, and skin and coat conditions. With age, your cat may suffer from joint pain, dull skin and coat. 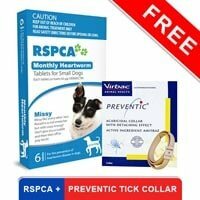 To improve your pet’s joint health provide her a specially formulated joint supplement. SeaFlex is an ideal nutritional supplement that maintains cat’s joint health and keeps them active. Rich in essential anti-oxidants, marine carotenoids and other nutrients, SeaFlex improves and maintains joint function along with skin and coat condition. Provide 6 kibble pieces daily to cats weighing 4 – 6 kg or as per vet’s advice. Administer orally or mix it in food. Before giving to pregnant or breeding cats, consult a vet. 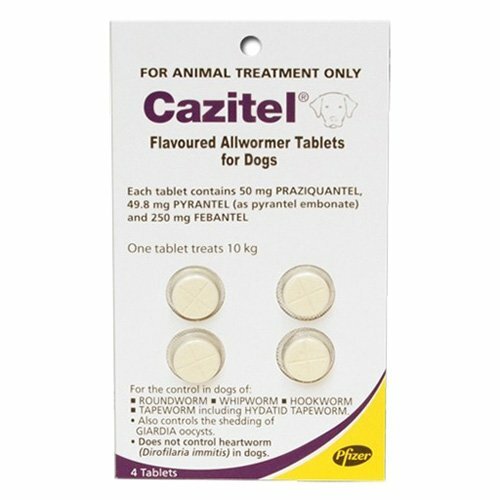 It is devised for veterinary use only. If the condition of lameness and pain continues in pets, discontinue the dosage of Flex. To avoid indigestion issues, offer SeaFlex along with food or after food. Gave a fresh piece of life to my kitty!! My Siamese cat had lost his appetite recently, tried everything but to no avail. My veterinarian suggested this supplement and the results are really impeccable. Not only has her appetite increased, but she is also climbing the cat tree as if she has got her young life back. The only problem is that I need to crush it between two spoons and disguise them in sardine or tuna!! 337 of 369 found this review helpful.